Ten miles from Newquay, Retallack Resort and Spa offers lakeside apartments with free parking and Wi-Fi and a range of on-site facilities. As well as a health club, the resort features a high-quality restaurant and the surf simulator, the FlowRider. 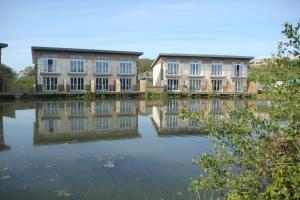 See all Retallack Resort and Spa reviews..